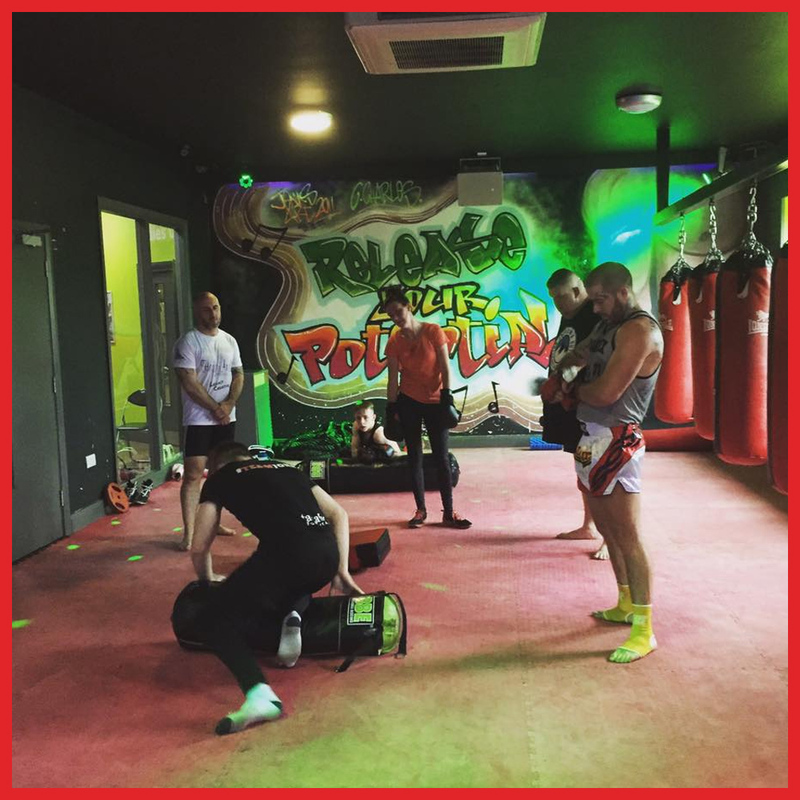 Fists of fury is a boxing and mixed martial arts class for all abilities. Covering all aspects of fitness and brought to you by professionals of the sport Liam Bennett & Angelo Dragone . The class costs £3 and is available to children from the age of 10 upwards to adult level, if you could bring your own gloves to attend the class that would be appreciated.